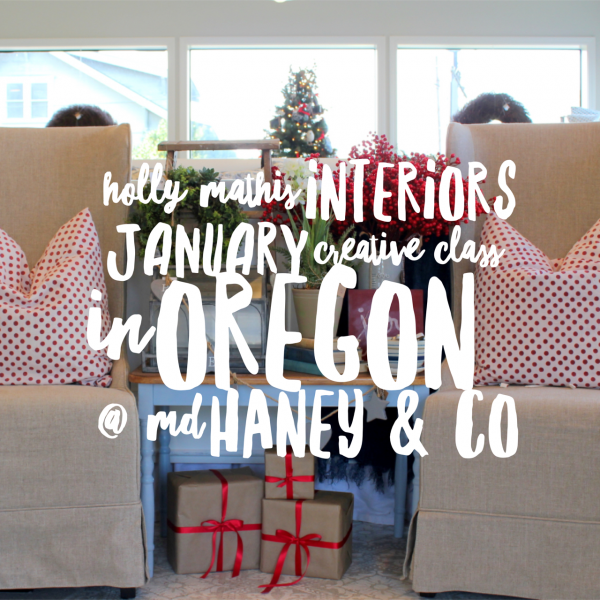 My Creative class in January will be held in a quaint little town outside of Portland. I am so excited to visit the Pacific Northwest and do this class in my friend Darci’s darling shop! 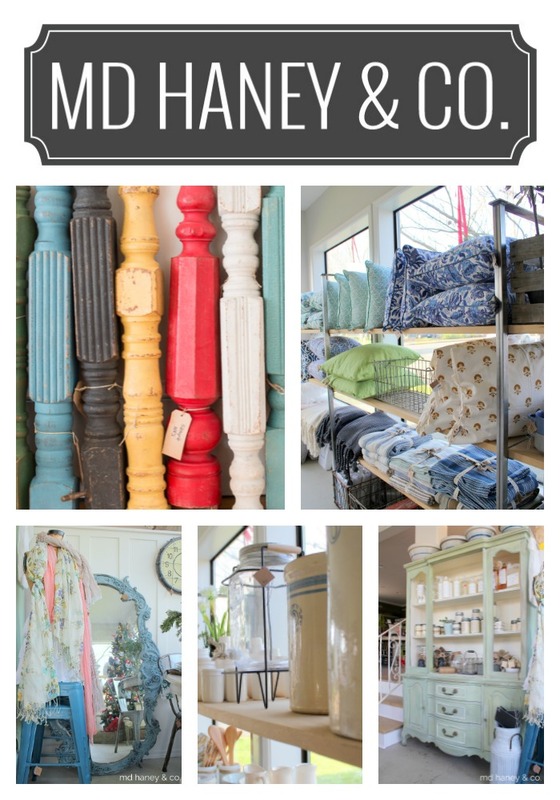 MD Haney & Co is located in McMinnville, Oregon, in a beautiful wine country area just Southwest of Portland. Can’t wait to get there and meet up with my friend Jill Hinson and others from the area. The class will be all about how to FRESHEN YOUR HOME FOR A FRESH NEW YEAR! Topics and discussion will focus on finding your style, mixing patterns, favorite paint colors and materials and the basics related to decorating your home in a “Pinterest, perfect world” while remaining authentic and true to yourself and your budget and lifestyle! Darci will be doing a little guest speaking as well explaining a bit about the paints she uses in her shop..she is an expert in both MILK and CHALK PAINT. I can’t wait to see her shop! And her nearby cottage..she has both a shop AND lodging! 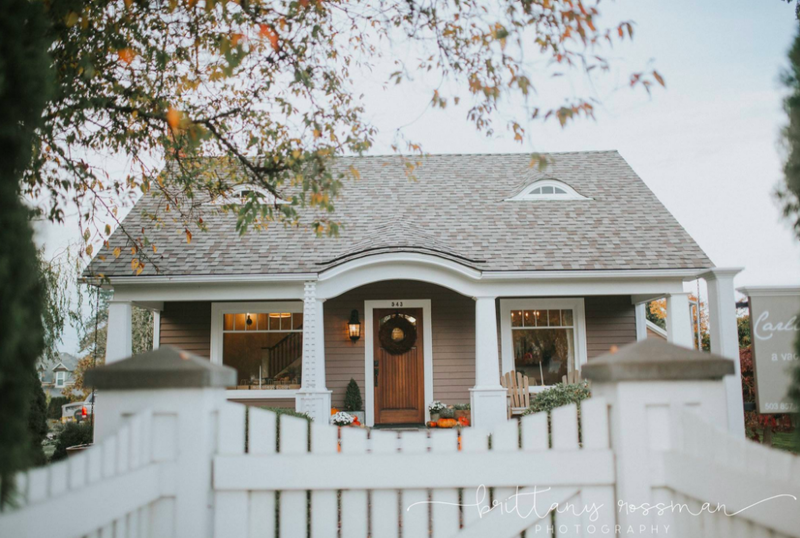 Isn’t the cottage so cute..I can’t wait to see it! The cottage sleeps 5 and if you and friends want to rent it for weekend it is first come first serve… click here to book! And even cuter. . .this is Darci teaching one of HER creative classes! Our class is scheduled for Saturday, January 28, 2017 from 10 am – 3 pm and includes a box lunch and snacks as well as treat bags full of some goodies from Texas and lots of Q & A time with me afterward! Cost is $289 per person and does not include lodging. 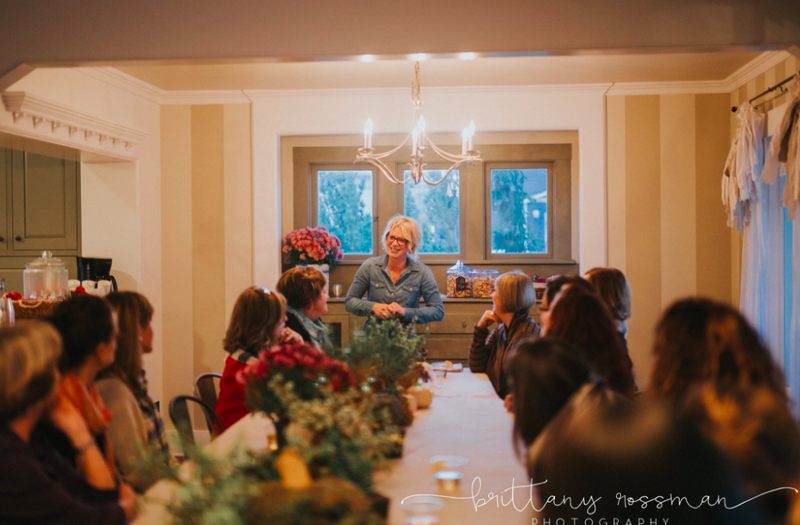 We will meet at MD Haney & Co and Darci is going to also give us a tour of her precious bed and breakfast cottage as well…It will be a full day with lots of time to chat and visit but also learn! Space is limited so sign up today here or text Santa asap..this would make a great gift for mama in January! I can not wait to have you here in Oregon!! Oregon is in for a treat to have you visit. Love you girl! Though I live across the river in Vancouver, Mc Minnville is a fantastic place. Enjoy your time in the Pacific NorthWest.